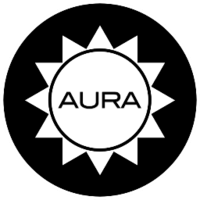 The Aura project centers around a collection of high-quality, well-tested, semantically versioned, standards-compliant, independent library packages that can be used in any codebase. Why do developers choose Aura? Why do you like Aura? Why do developers choose NestJS? Why do you like NestJS? What are the cons of using Aura? What are the cons of using NestJS? What tools integrate with Aura? 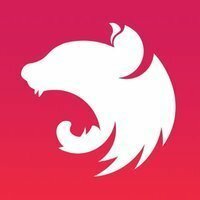 What are some alternatives to Aura, Lift Framework, and NestJS?